Bella May Hair Design specialise in all aspects of hairdressing. 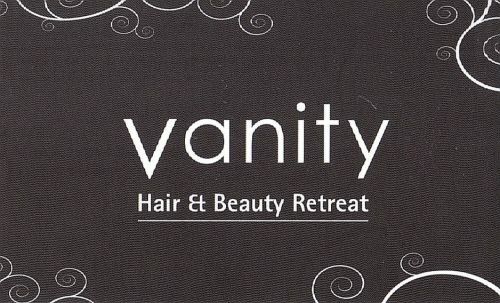 NEW IMAGE IS A HAIR & MAKE-UP STUDIO PROVIDING PROFESSIONAL HAIRDRESSING AND MAKE-UP SERVICES IN THE NORTHERN SUBURBS OF PERTH. WE CATER FOR ALL OCCASIONS, FROM JUST A SIMPLE HAIR CUT TO A BRIDAL PARTY MAKEOVER OR SCHOOL BALL UP-STYLE, OUR CLIENTS SIMPLY WANT TO LOOK THEIR BEST. SO WHETHER IT'S FOR A FORMAL DINNER PARTY OR A HENS NIGHT, A BLACK-TIE EVENT OR EVEN THAT HOT DATE WITH OVER 15 YEARS INDUSTRY EXPERIENCE, NEW IMAGE CAN DO IT FOR YOU! Qualified hairdresser and beauty therapist. Contact me today for a quote by text or phone call. Great prices and excellent service! We are a small team of committed hairdressers who offer a fun and supportive environment for our clients to come in, relax and enjoy their hairdressing experience. We pride ourselves on listening to our clients needs and providing a hairdressing service that is value for money and of a very high standard. We are down to earth, unpretentious people who just love what we do! Hot Locks Hairs is a modern hair salon and hairdresser in Perth. 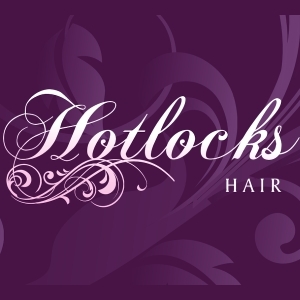 At Hotlocks Hair our professional hairdresser's are committed to providing quality service and expertise. Hot Locks Hair Salon use and stock only respected brands such as Goldwell, Matrix, Loreal, Kms, American Crew and GHD. 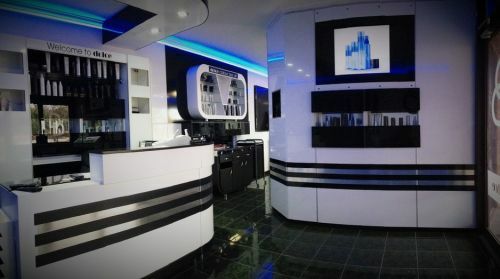 Come in and relax in our environment of glamour and style in full confidence you are getting the very best for your hair. 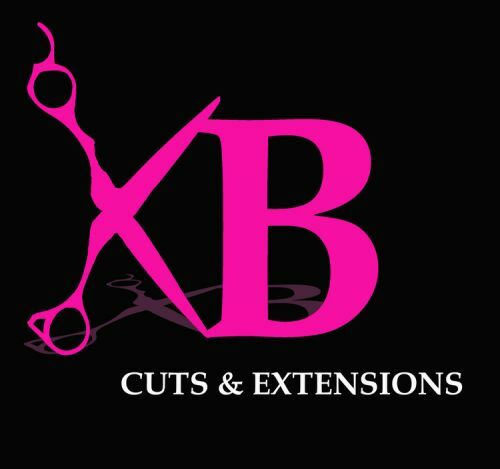 We also offer some of the best hair extensions in Perth.